Mary Tyler Moore at the Tribute To Mary Tyler Moore at Beverly Hilton Hotel. 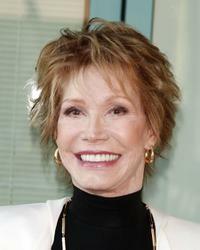 Mary Tyler Moore at the 13th Annual Screen Actors Guild Awards. 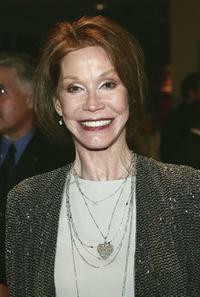 Mary Tyler Moore at the 26th Annual News and Documentary Emmy Awards. 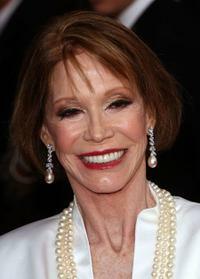 Mary Tyler Moore at the White House Correspondents Dinner. 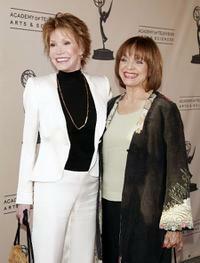 Mary Tyler Moore and Julie Andrews at the 13th Annual Screen Actors Guild Awards. 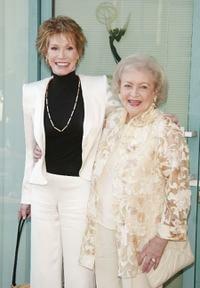 Mary Tyler Moore and Betty White at the Academy of Television Arts and Sciences celebrating Betty White's 60 years on television. 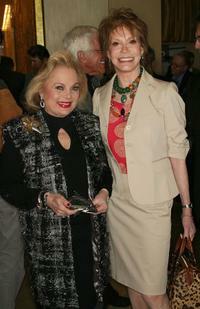 Carol Connors and Mary Tyler Moore at the Tribute To Mary Tyler Moore at Beverly Hilton Hotel. Mary Tyler Moore and Bernadette Peters at the 11th Annual Broadway Barks. 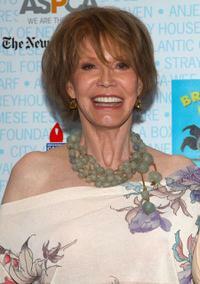 Mary Tyler Moore at the 11th Annual Broadway Barks. 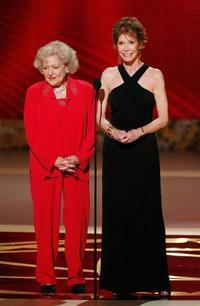 Betty White and Mary Tyler Moore at the 60th Primetime Emmy Awards. Mary Tyler Moore at the 60th Primetime Emmy Awards. Dr. Robert Levine and Mary Tyler Moore at the Academy of Television Arts and Sciences celebrating Betty White's 60 years on television. 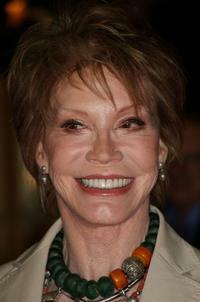 Mary Tyler Moore at the Academy of Television Arts and Sciences celebrating Betty White's 60 years on television. Mary Tyler Moore and Valerie Harper at the Academy of Television Arts and Sciences celebrating Betty White's 60 years on television.